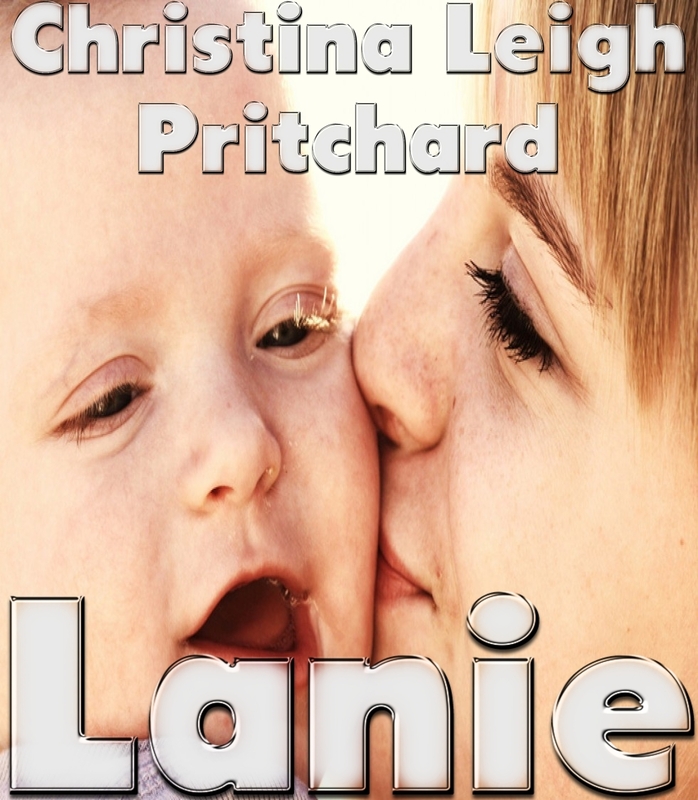 This is to announce that Lanie, story 5 in the C I N Series Shorts has been released! For all those who are following the short stories, Amazon is promoting the series by giving complementary copies away tomorrow, September 7th and Saturday, September 8th! (Of both, Regrets #4 and Lanie #5!) Be sure to get your kindle copy!!! Thanks again for your interest in C I N!!! !